Motorcycle Hotel in Pünderich Motorcycle Tour Overnight at Ferienweingut Rockenbach in Pünderich. 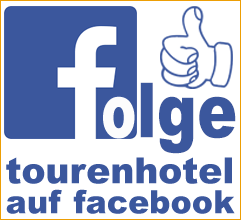 Biker Friendly Hotel in Mosel. 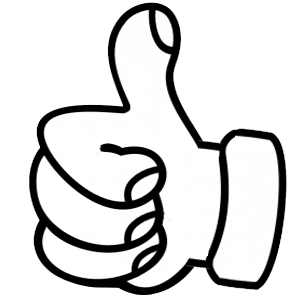 Sorry, there are no guest reviews for Ferienweingut Rockenbach available. 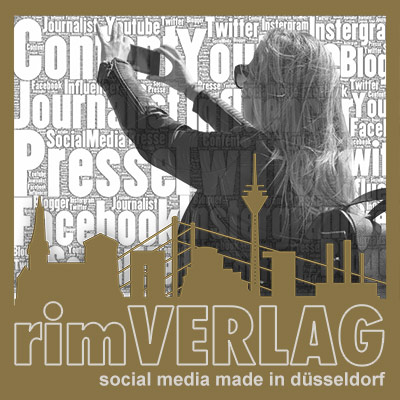 Please be the first and tell us about the Ferienweingut Rockenbach. 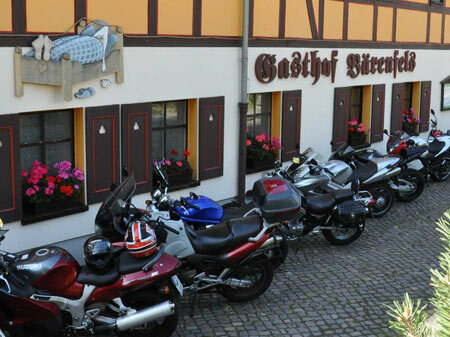 Our motorcyclist-friendly Ferienweingut Rockenbach in Pünderich offers 0 rooms with total 0 beds. Single room you can already book from ab 23Euro / night. 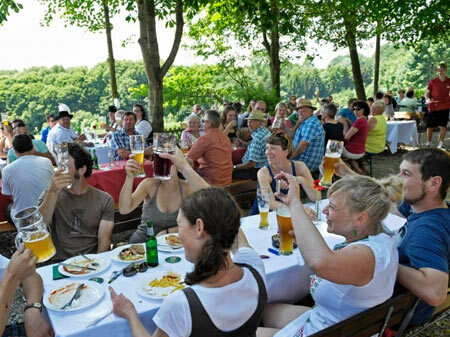 You find our Ferienweingut Rockenbach in the holiday region Mosel. 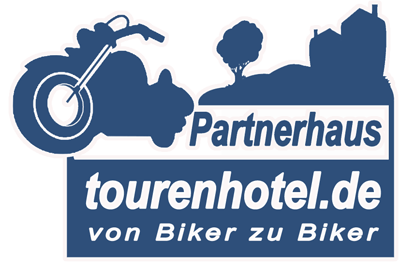 Over 48557 motorcycle enthusiasts have this website viewed since the beginning of his tourenhotel partnership. are available for your bikes.